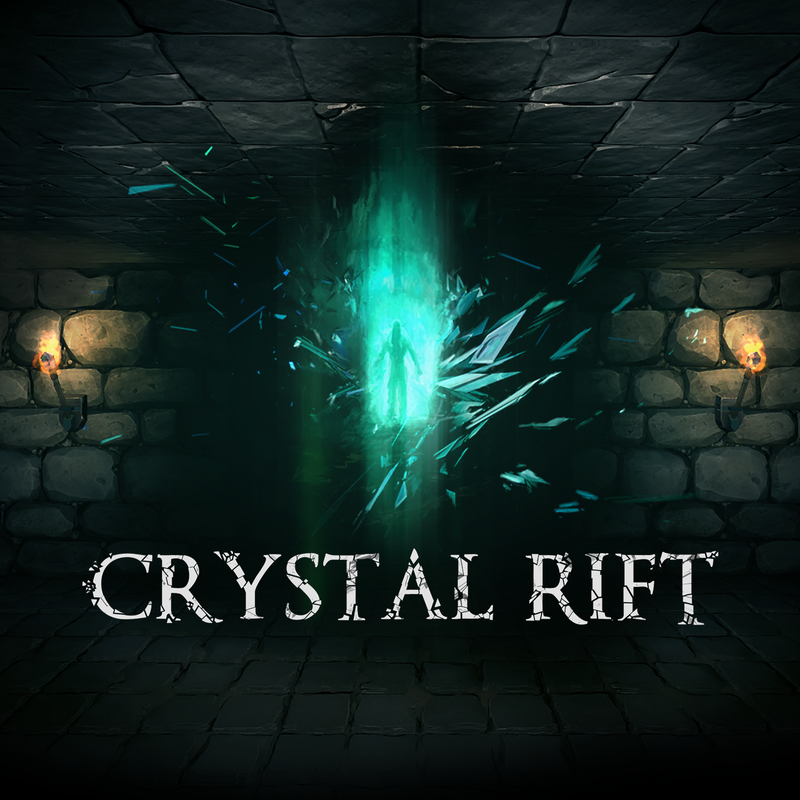 A grid-based dungeon-crawler, in classic first person perspective. An experiential horror challenge game that takes the player through a series of increasingly mysterious locations. For Oculus Rift, HTC Vive and PSVR. 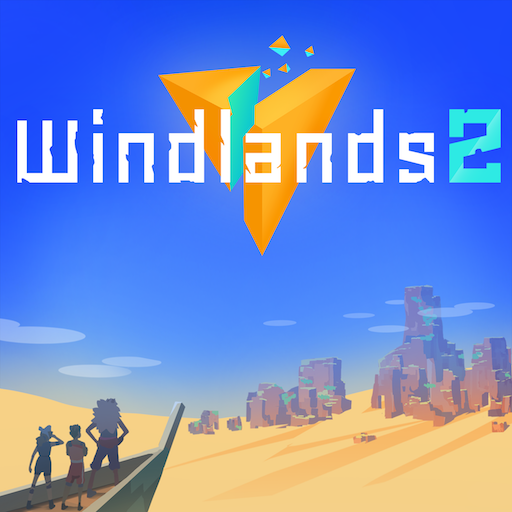 Return to the world of Windlands, alone or with friends. 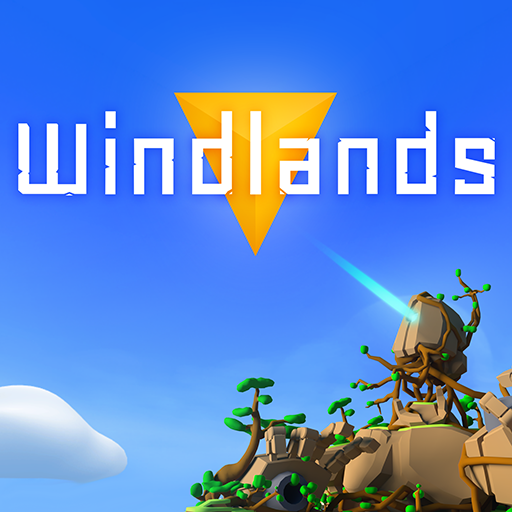 Armed with grappling hooks and a bow, embark on a journey to destroy the gigantic titans and save the world from an ancient danger.